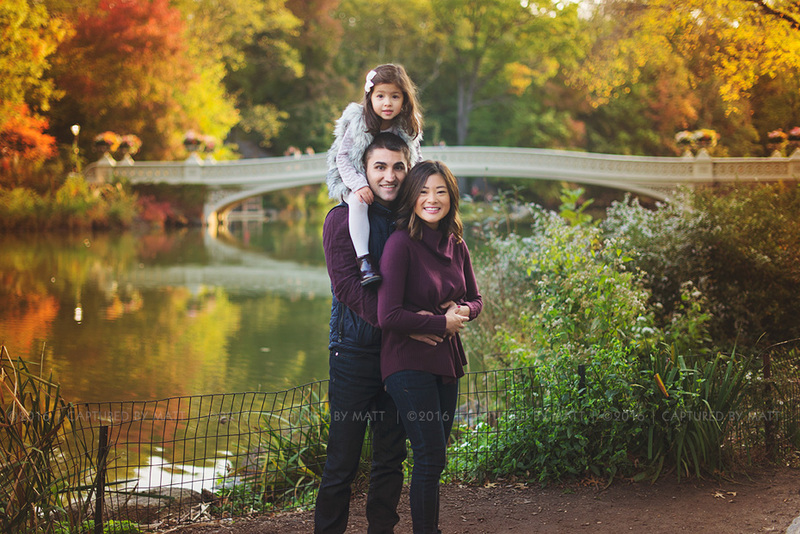 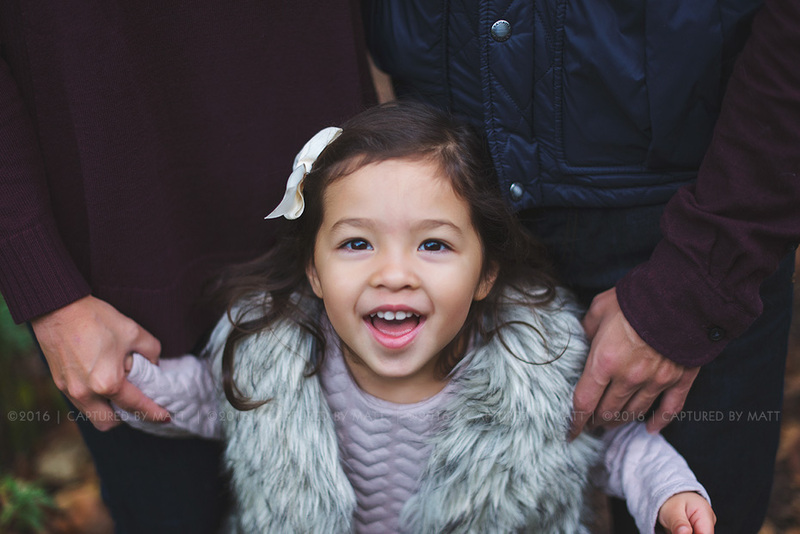 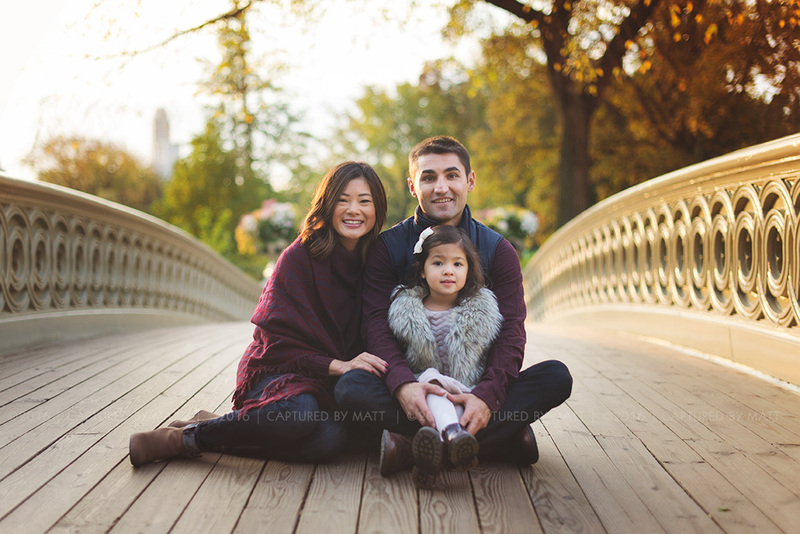 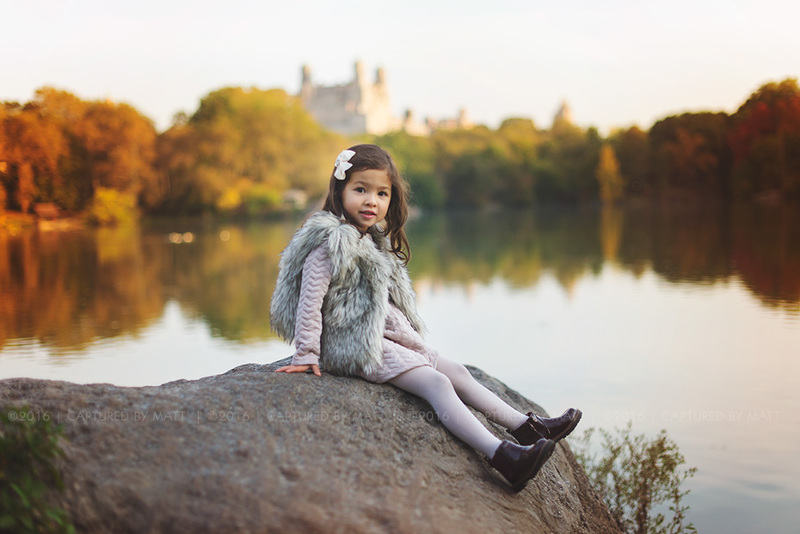 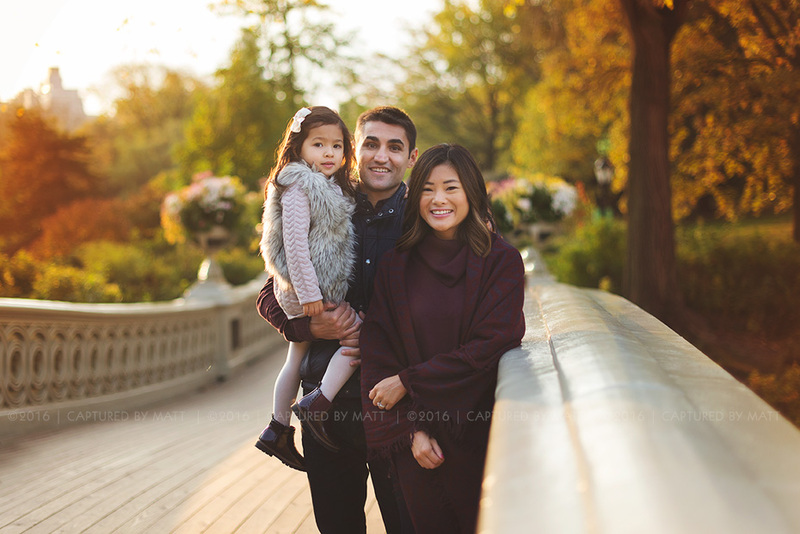 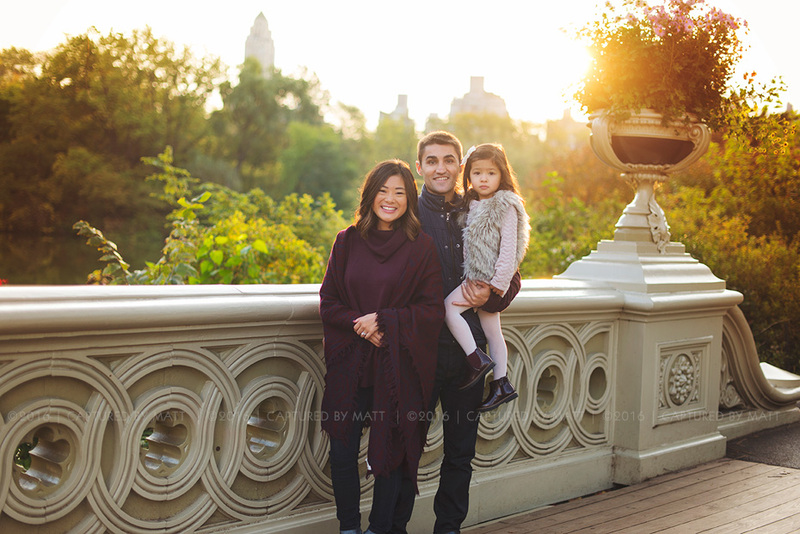 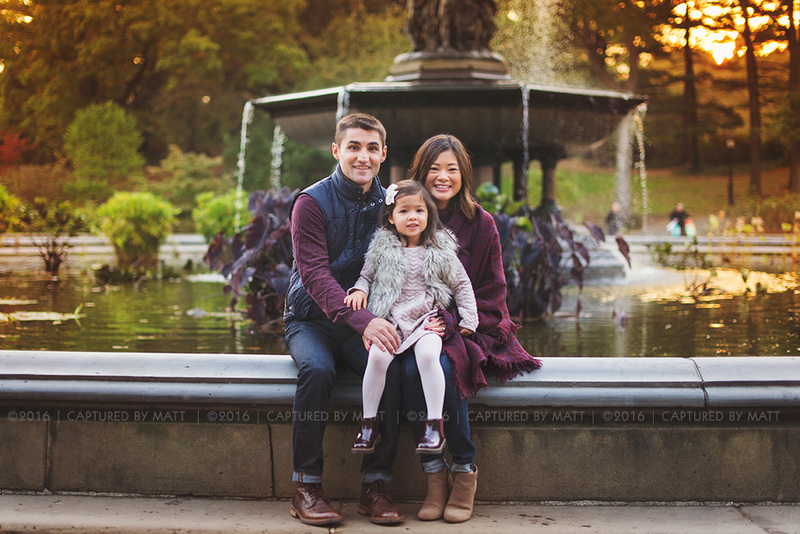 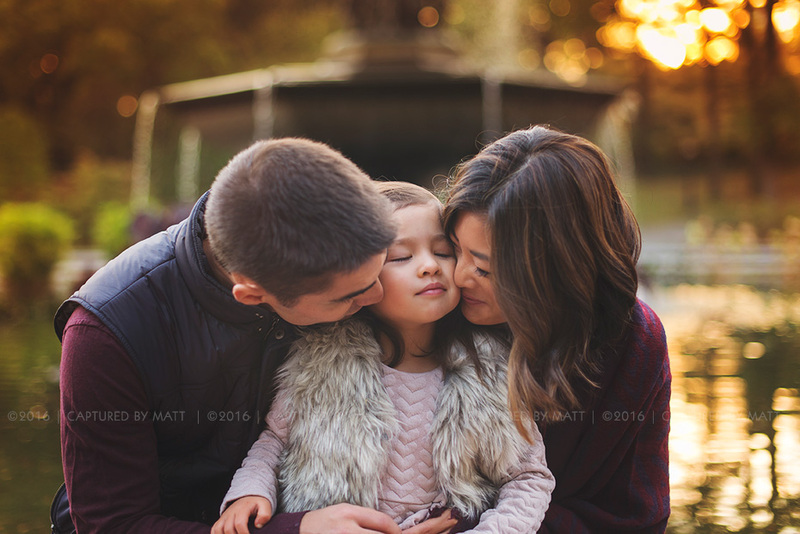 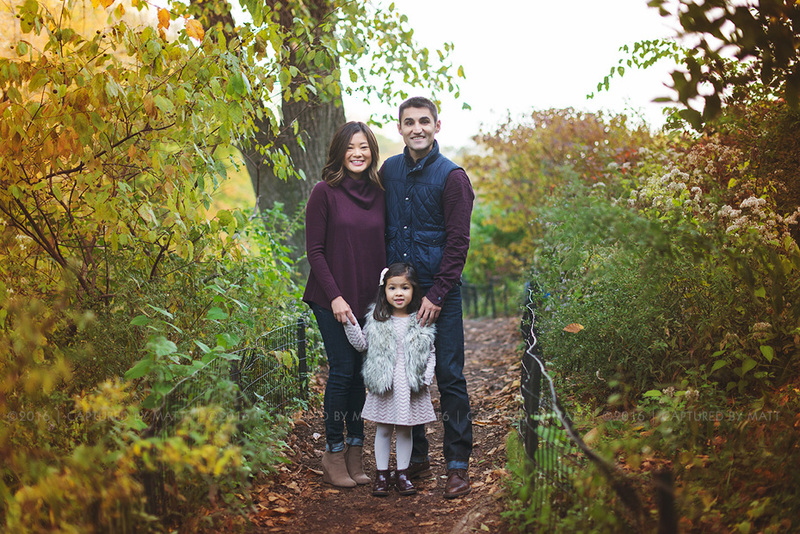 Another fun family session in this amazing NYC location. 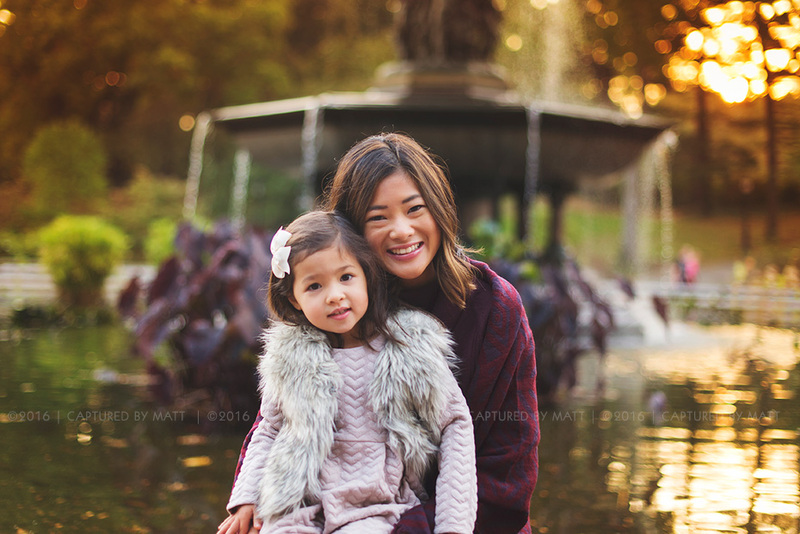 Central Park is by far one of my favorite location to schedule a session, especially when its very early in the morning! 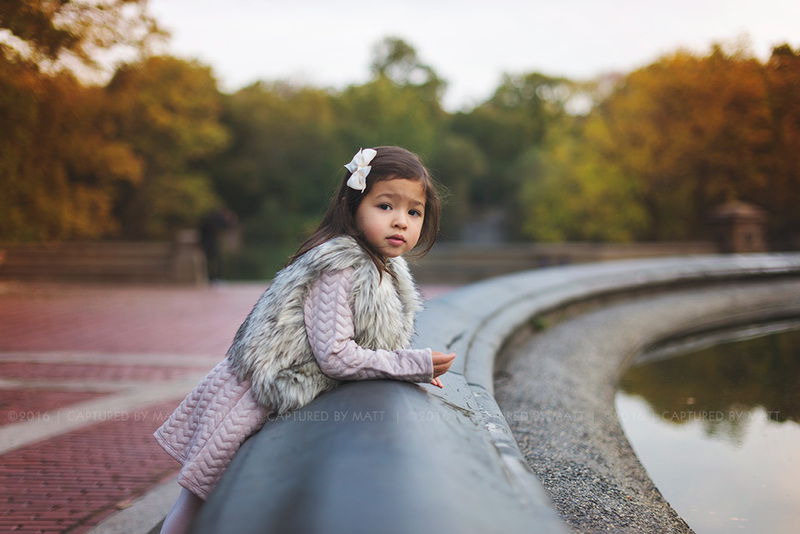 It’s really quiet and it really feels like the park has been shut down just for you!